We are so excited to welcome everyone back from our winter break to our beautiful new facility. Our new facility has been built from the ground up with the goal of enhancing your child’s learning and social experience. We are now located in the heart of Ladner with lots of walking path and parks for the children to enjoy after preschool hours. Our facility has over 1000 square feet of learning, play, and fun space. Our big windows create lots of natural light for the kids with lots of opportunities to enjoy the greenery that surrounds us. swings and a huge tree trunk to aid and inspire children’s creativity. Reach Preschool is furnished by Natural Pod a leading Canadian manufacturer of natural educational materials. Their wood products are made with FSC-certified materials and are ethically manufactured on Vancouver Island. Wood is one of the most natural and beneficial materials of our time. It has a warmth and a connection to nature that no other material provides, therefore creating an outstanding learning space for children. We will be holding our Preschool Open House on Wednesday, February 1 st from 6:00 to 8:00 p.m. If you know of anyone who may be interested in having a look at the preschool or who may be interested in enrolling their child for 2018-2019 please let them know about the Open House. Children are welcome to attend the open house with their parents. We would like to remind all families to please clearly label all your child’s items such as their clothes, bags, lunch, water bottle, boots and jackets. We now have 3 different sessions a week with 50 children and it’s difficult to remember which item belongs to whom. 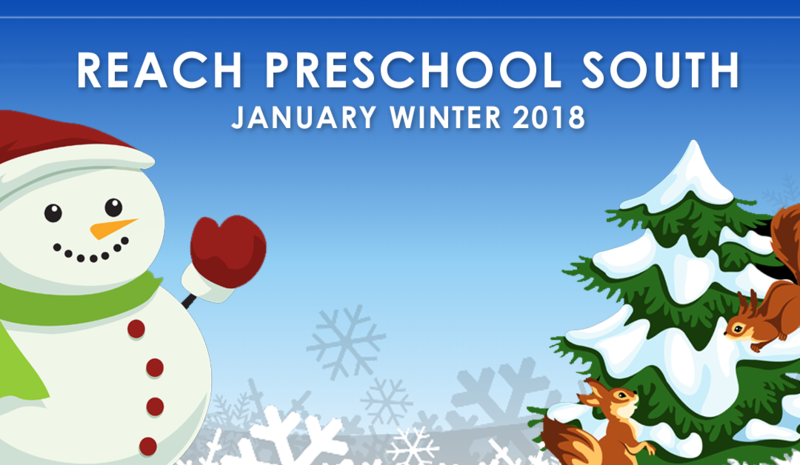 Our registration for 2018 – 2019 for those children who are already enrolled in the preschool and will be returning for another year and any children who are currently on our waitlist for this preschool year will be able to register their children beginning Monday, January 29-February 2nd. Registration will be on a first come/first serve basis. We open hour registration to the community on February 9th. Registration forms for 2018 – 2019 will be ready to be picked up on Monday, January 29th. Please bring back your registration forms by February 9th. We will open registration to the public the following week. Registration will be on a first come/first serve basis. Hold on to your hats as February is going to be action packed! With special days and fun holidays to celebrate and talk about. On Tuesday, February 13 and Wednesday, February 14 we will celebrate Valentine’s Day with PJ and pancake. (If your child is gluten-free, please bring a substitute). The children are welcome to bring in Valentines to distribute to their friends on those days.